You want to protect your home during the holidays, especially if you are not going to be there. Before you leave to visit family or travel to a fun location, it is important to safeguard your property. By taking these precautions before you leave, you will have better peace of mind during the holidays. Did you know that almost one-third of burglars gain access through an unlocked door or window? Don’t just lock the front door as you rush off to your destination. Instead take some time to check the lock on every single door and window, even on the higher floors. You want to make certain that there are no easy ways for intruders to get in while you are not there. Make sure that you check and double check your back door and front door before you leave as well. Let that be the last thing you do before you get into your vehicle to leave. A home security system will help you protect your home during the holidays and there are many options out there. When activated, a security system will set off an alarm if an unauthorized door or window is opened. An alert will be sent to you and you can set it up to automatically alert the authorities. Depending on your budget and needs, you can choose from a monitored system or an unmonitored option. Security cameras can help you to feel at ease during your trip. There are many wireless camera options that will allow you to look at the footage through your computer or smartphone no matter how far away you are. You can easily see exactly what is going on at your property at any time of the day or night and you can also record footage. Security cameras protect your home during the holidays because intruders are afraid of getting caught. 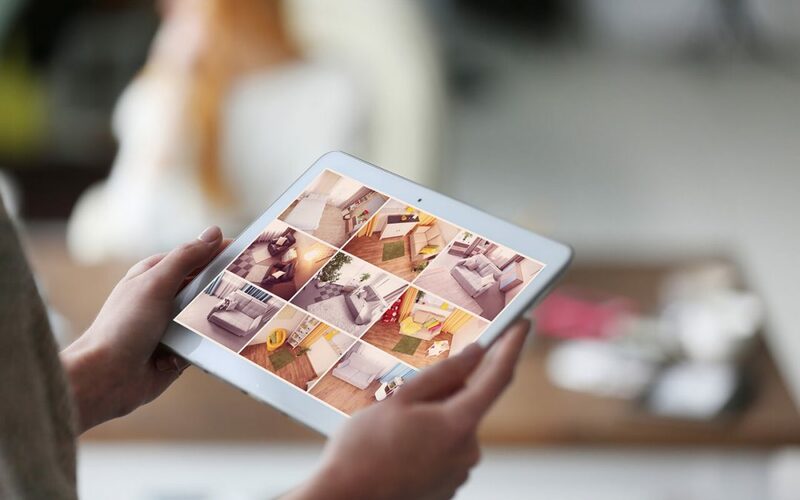 Make sure that there’s a camera easily seen by anyone trying to access your property and position other cameras around so that you can get multiple views. A good way to protect your home during the holidays is to have someone regularly visit your property. If criminals see a lot of mail piling up in your mailbox or packages being left or days on your porch, they will be more likely to target your home. Ask a trusted neighbor, friend, or family member to come by and check your mail so that anyone watching your home sees someone there occasionally during the holidays. HTown Home Inspections provides home inspection services to Houston and the surrounding areas. Happy Holidays!